Do you want to organize an event during the Halifax Pride Festival, but require a little support? The Halifax Pride Society is eager to support those who wish to create and host 2SLGBTQ+ community events during the Halifax Pride Festival. The call for Community Event Funding is now closed. Applications are open from January-February each year for the upcoming festival. Coincide with the Halifax Pride Festival. Those producing events for the 2SLGBTQ+ community during the festival are not required to apply to this program to be included in the Halifax Pride Guide. The Halifax Pride Society does not select or curate community events for inclusion in the Halifax Pride Festival. Successful applicants will be asked to meet with Pride organizers to review plans in the lead-up to the festival. Half the awarded funds will be sent following approval of the application, with the second half sent following receipt of an event report. 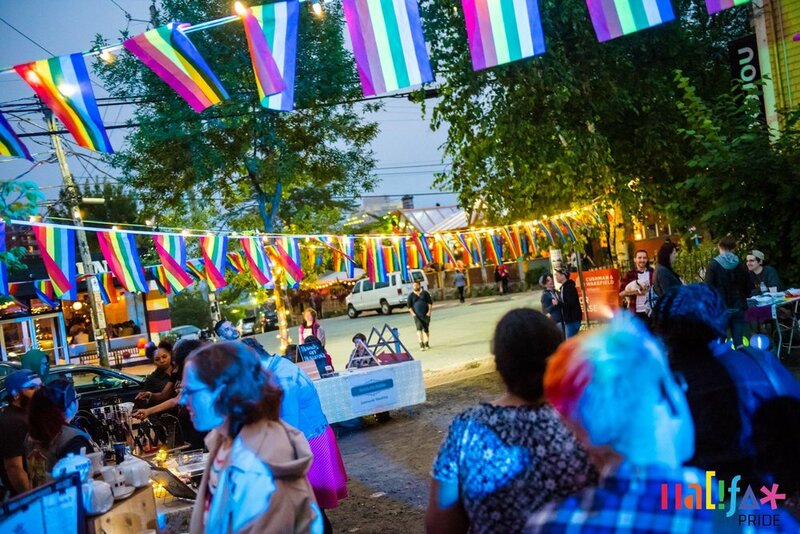 If you have questions/ comments on the Community Event Funding Program, please contact the Heather, Programming Coordinator, at heather@halifaxpride.com.